And another nameless email. Thanks for coming past. You're rather missing the point. I am a middle-aged, well remunerated, well behaved skier, well acquainted with Japanese customs, but I'm insulted by the wording, so I took my custom elsewhere. Do you imagine I am the only skier who has?" If you are not happy with what I've said above please do get in touch. I'm quite willing to have an adult discussion about it. I am however not prepared to respond to anonymous trolls. Arai Mountain and Spa (Closed) / This time? Habeshina Shrine Fall Festival 2013 in Togura Kamiyamada Onsen confirmed for 23-September. The festival will be held again in September Ginny but the date has not been set yet. Perhaps it would be best to contact the author of the post/blog? I would also suggest a stay in the town at Kamesei Ryokan. Very popular ryokan with a well known American innkeeper (who is also author of the post above). 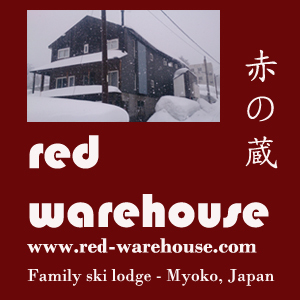 Ski Jobs in Japan / Re: Job opportunities for a Dutchman? Have a couple of leads Timmie and have sent you a PM. Do look into getting a work visa. That will make life much easier. There are a few festivals in September Ginny. Where specifically? I am presuming you mean Go-Nagano (which is the English website for Nagano) as compared to naganogo (which is a local Nozawa website). I have spoken to the Go-Nagano admin and they need more information to help you. Now is a good time to be looking Timmie. You are better going directly rather through a middle-man. I'd put together a brief CV and try emailing some places directly in the major resorts such as Niseko, Hakuba, Nozawa Onsen, etc. Also try the local tourist centres as they might know of hotels looking for people. Also have a look at some of the previous posts on here as they might be looking for people for next season. Good luck! Imagine a job where you get to ski/snowboard everyday-- where you have access to up to 10 different resorts and the ability to go on tour to a wide range of ski areas. Your main focus is making sure people have the most memorable ski holiday, even if it means personally taking them out on the mountain to enjoy the powder. Welcome to Powder Recon Japan.....small by design with a genuine focus not only on the clients but also on the staff members. We are looking for those passionate about the snow and about Japan to join Powder Recon and make it part of their lifestyle. Whether you want to put your years of skiing/snowboarding experience to work and make it into a job, or are simply interested in Japan and its culture, or both, this is THE opportunity. Qualifications: Must be 18 years or over. Japanese speaking abilities are a plus. Seeking Roles: Mountain Guide (on and off piste), Qualified Skiing/Snowboarding Instructors, Administration, or tell us what you've got that makes you the perfect candidate. Location: Myoko Kogen and surrounding areas in Niigata and Nagano prefecture. Compensation: Competitive salary. Housing and minimun living expenses are provided. Please send a resume (in either Japanese or English) to shayah@powder-recon.com.au along with a cover letter that describes why you are applying. Hi Gorden, and welcome to the forum. Prices hardly ever move so there should be very little difference, if any, for next season. That said, if Abenomics kicks in, who knows? The shuttle seems to vary a little bit each season. 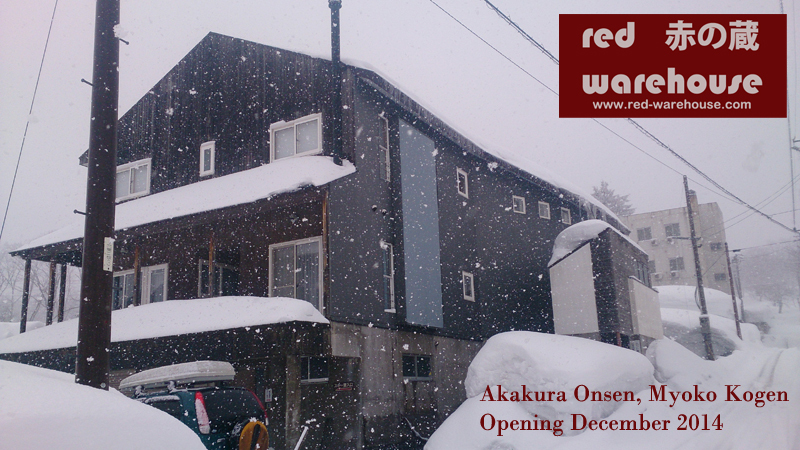 I should have info about it up on the Seki Onsen page prior to the start of the season I hope. It should be easily sorted when you get here.